The United Nations Secretary-General, António Guterres says violence against women and girls is not only a fundamental human rights issue but also a “moral affront” against them and a “mark of shame” on all societies. 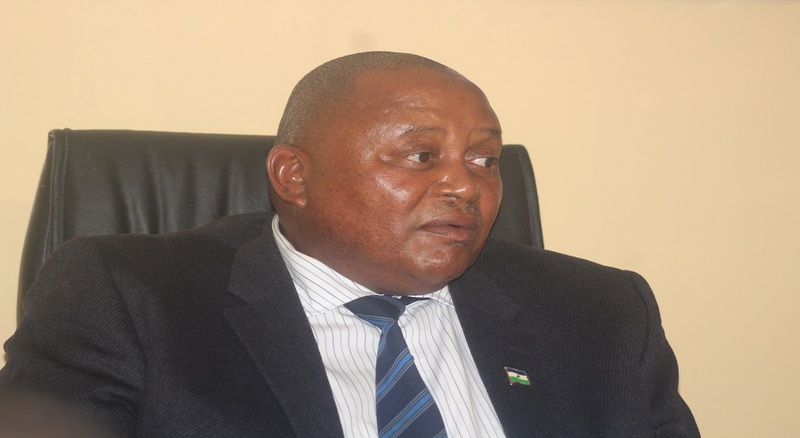 This he said in his message for International Day for the Elimination of Violence against Women which is in line with Lesotho’s commemoration of 16 Days of Activism against Women where he has called for greater action by everyone around the world to root out the scourge. He also underscored that such violence and abuse is a major obstacle to inclusive, equitable and sustainable development. “Not until the half of our population represented by women and girls can live free from fear, violence and everyday insecurity, can we truly say we live in a fair and equal world,” said the Secretary-General. Mr. António Guterres also noted that at its core, violence against women and girls is the manifestation of a profound lack of respect, a failure by men to recognize the inherent equality and dignity of women and that it is tied to the broader issues of power and control in societies. “We live in a male-dominated society,” he said, adding that women are made vulnerable to violence through the multiple ways in which they are kept unequal, harming the individual and has far-reaching consequences for families and society. He said that increasing public disclosure by women from all regions and all walks of life of the sexual harassment they faced is galvanizing power of women’s movements to drive action to eliminate harassment and violence everywhere. This year, the global United Nations UNiTE campaign to end violence against women and girls is highlighting our support for survivors and advocates under the theme ‘Orange the World: #HearMeToo’. “With orange as the unifying colour of solidarity, the #HearMeToo is designed to send a clear message: violence against women and girls must end now, and we all have a role to play,” said Mr. Guterres. 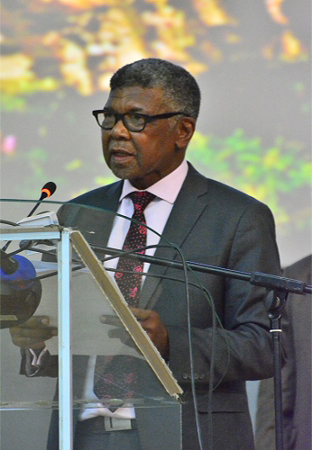 On the other hand, Ms. Phumzile Mlambo-Ngcuka, the Executive Director of UN Women, the Organization’s entity for gender equality and the empowerment of women, also said the theme “to listen to and believe survivors” is a call to end the culture of silencing, and to put the survivors at the centre of the response. According to UN Women, the vast majority of perpetrators of violence against women and girls face no consequences; and only a minority of cases are ever reported to the police, an even smaller percentage result in charges, and in only a fraction of those cases is there a conviction. “Police and judicial institutions must take reports seriously, and prioritize the safety and wellbeing of survivors, for example by making more female officers available for women reporting violence,” said Ms. Phumzile. She emphasized that laws must recognize that sexual harassment is a form of discrimination against women and a human rights violation, hence calling for legal protections for both formal and informal places of work to ensure that the most vulnerable workers, like those dependent on tips from customers for their income will have a better chance to speak out against abuse, and be heard. She added that employers also have an important role to play. “In every country, employers can make vital impacts by independently enforcing standards of behaviour that reinforce gender equality and zero tolerance for any form of abuse”, she added. Meanwhile during the launch of 16 Days of Activism against Gender Based Violence, Minister of Gender and Youth, Sports and Recreation, Dr Mahali Phamotse pointed out that with this year’s theme, ‘Let us uproot violence in families and at work’, translated, ‘Ha re Motsuleng Tlhekefetso Malapeng le Mesebetsing’, the aim is to warn the public not to accept violence with all its forms. She said the government of Lesotho has taken various initiatives to fight violence. Among them she mentioned laws and policies against violence such as the 2018 Gender Policy, Sexual Offenses Act of 2003, Legal Capacity of Married Persons Act of 2006 and Human Trafficking Prevention Act of 2011. She added that there are also public outreach programmes and campaigns against violence to mention a few. 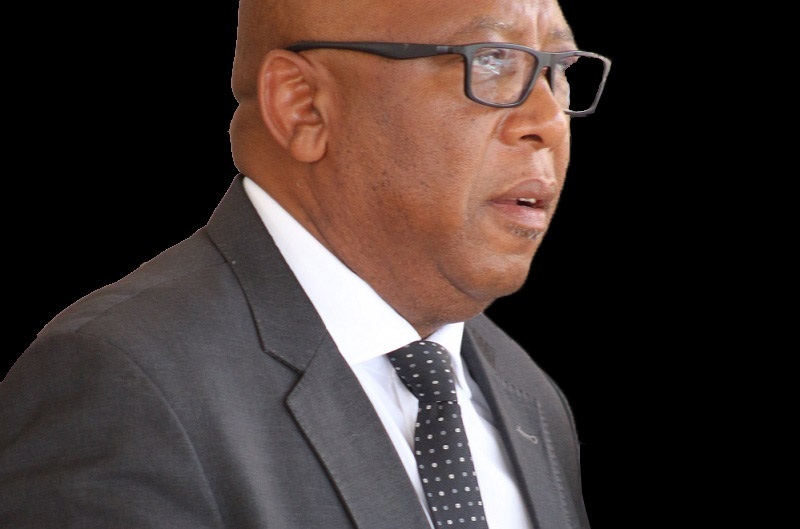 Dr Phamotse stated that there are challenges in the fight against violence such as hanging on the beliefs and old norms which promote violence, adding that lack of common vision on issues that help prevent violence is also a challenge. She thus called for cooperation in the fight against violence and also encouraged Basotho to report violence as well as to support victims of violence. The 16 days of Activism Against Gender Based Violence is an annual international campaign starting from November 25, which is the International Day for the Elimination of Violence Against Women, to December 10, which is Human Rights Day. The campaign is aimed to eliminate violence against women and girls. It originated from the first Women’s Global Leadership Institute coordinated by the Center for Women’s Global Leadership in 1991. 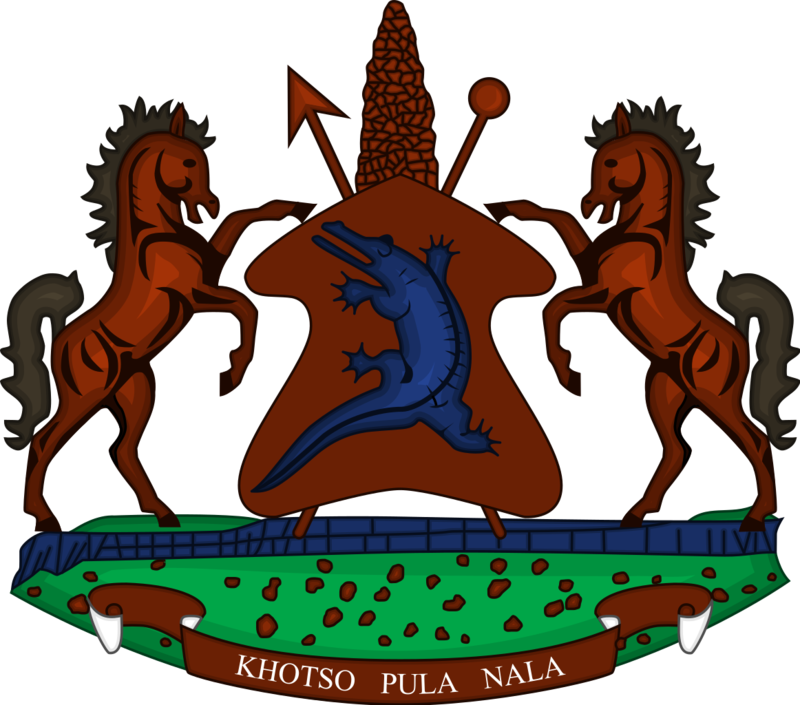 It was first marked in Lesotho in 2000.